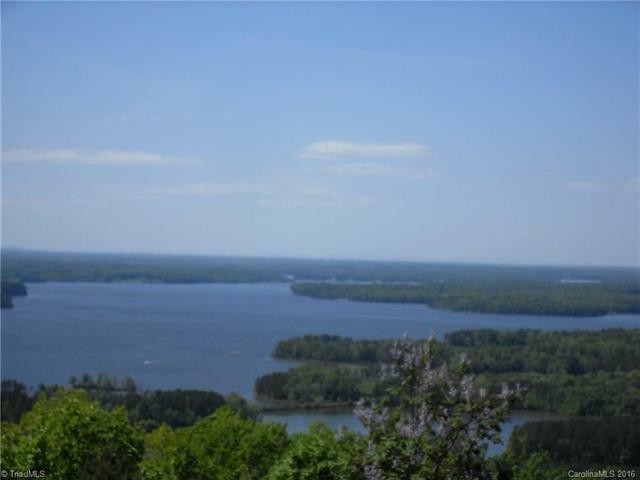 Beautiful lot in The Springs at High Rock Lake with 1.53 acres for your private retreat. 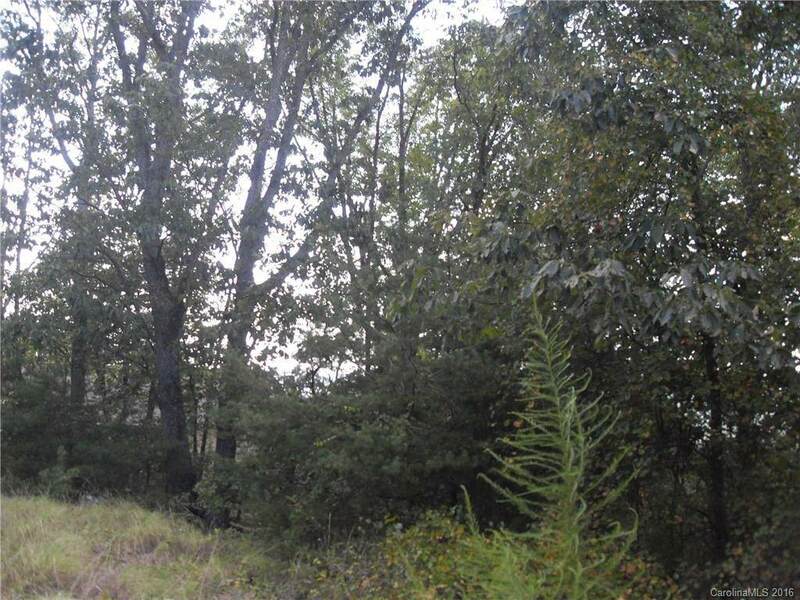 Wooded lot with private paved road, gated community. 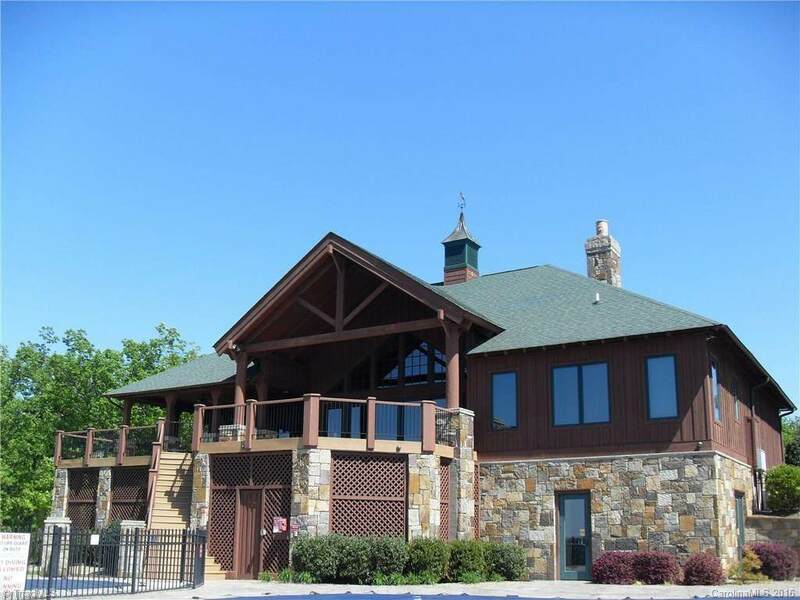 Community clubhouse, pool & tennis courts top of High Rock Mountain overlooking High Rock Lake. Fenced boat/trailer storage area; community launch area and day slips for off-water lot owners to use. 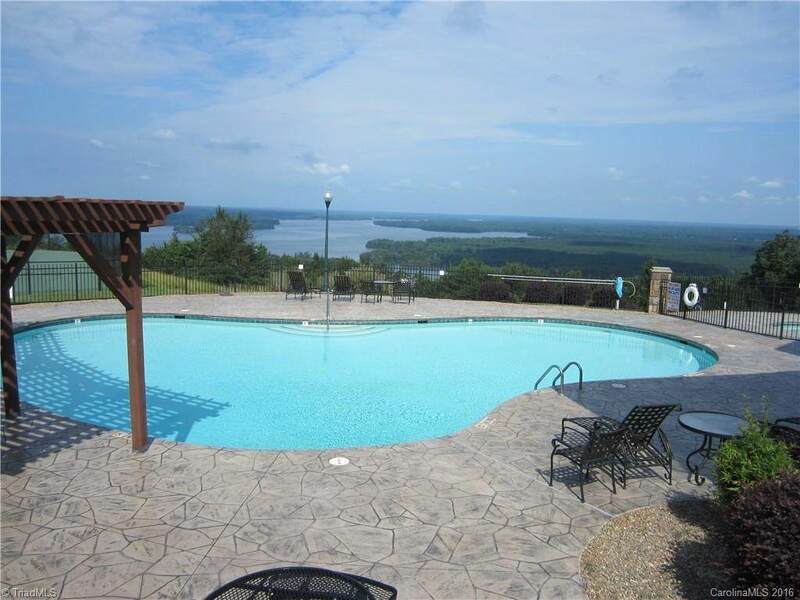 Perfect for the mountain or water lover. All lots require private wells and septic.